The latest trailer for Ubisoft’s upcoming Far Cry Primal makes it clear that this is a game that takes place in an ancient land, a long time ago. Because this spectacular live action trailer takes viewers through the ages, as we go from a modern battlefield to World War II, and a 19th century battle, and eventually reach the Stone Age, which is the time period Far Cry Primal takes place in. In the trailer we see a hapless character attempt to take on a sabretooth tiger with a bone weapon and the message “this time, it’s not about guns it’s about guts” appears on the screen. And clearly Far Cry Primal takes place in a wild and lawless world, in which human tribes struggled to survive, fending off huge predators like the sabretooth tiger seen in the trailer, and human enemies. 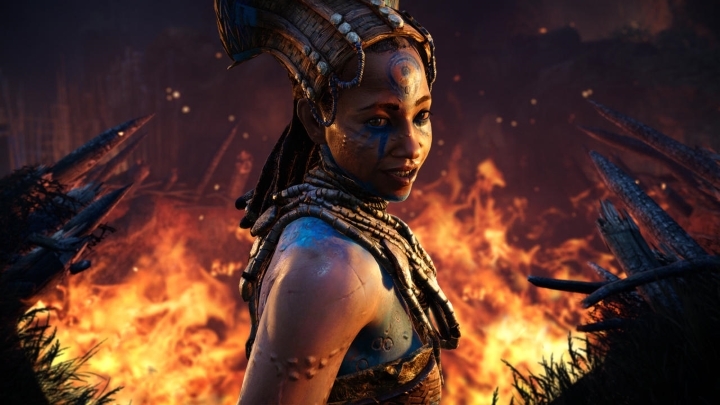 And Far Cry Primal will feature three major tribes: the Wenja tribe of protagonist Takkar, the Udam cannibal tribe and the fearsome Izila tribe. But will the game succeed without modern weapons? Will its gameplay be engaging enough without the firearms and explosives that have featured in every Far Cry game since the original debuted in 2004? 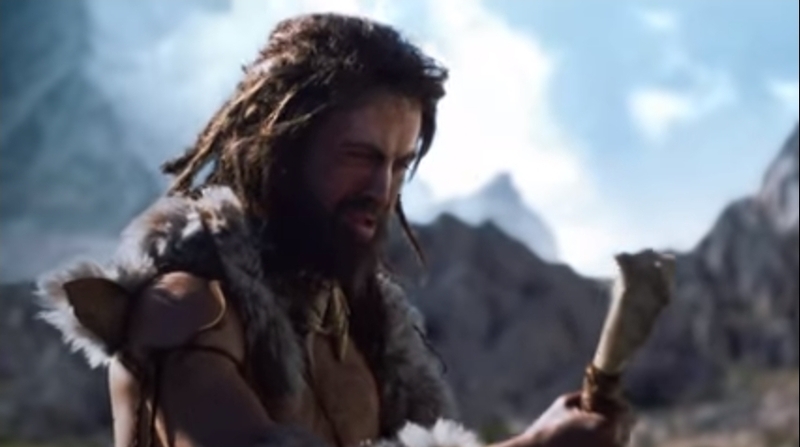 The Izila tribe will surely put up a fight in Far Cry Primal. Next: Doom Release Date Announced: How Good Will Bethesda’s Game Be?